To meet requirements set by industry best practices (and by government regulations), all companies need an SDS management system. This system must be able to provide up-to-date SDS to all their employees at every facility. For many companies, this means having to manage hundreds or thousands of paper documents spread across dozens of work sites. This process is error-prone and necessitates a lot of clerical work. What do companies do to mitigate these costs? They employ SDS management software. What Do You Need to Look for in SDS Management Software? There are many possible SDS management solutions on the market, but do they all meet your company’s needs? To help you with your decision, we have put together this list of things to look for in SDS software. Does it meet your local regulatory standards? 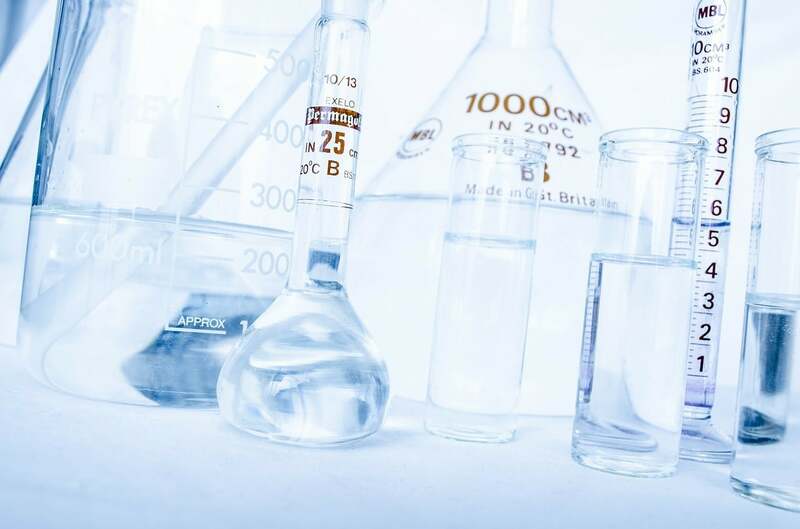 The purpose of any SDS program is ultimately to meet regulatory requirements. 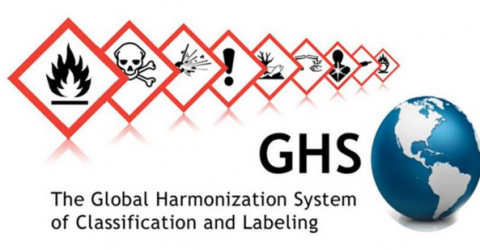 SDS requirements can vary slightly from country to country (for instance, the differences between US HAZCOM and Canadian WHMIS), but the basics are relatively consistent, and are outlined here. Does the SDS represent the product accurately? 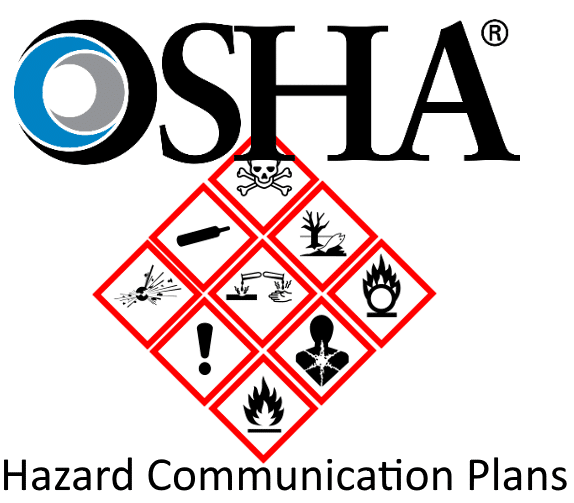 In order to accurately communicate the hazards of the product, you have to ensure that the SDS actually represents your product. Is the SDS up-to-date, and endorsed by the manufacturer of the product? Does the SDS accurately communicate the hazards of the product? Are the SDS accessible to your employees? 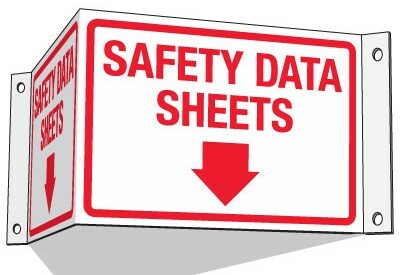 If you want your SDS management solution to meet regulatory requirements and improve the safety of your workplace, then you will need to ensure that workers can access the documents. Access must be available at all times and must be simple and fast. The principal advantage of software over a paper/spreadsheet solution is that it will reduce the costs of managing SDS. If your solution doesn’t reduce or eliminate the clerical costs of distributing and updating SDS, then why waste time and money? Avoid this problem by making sure your software of choice automates as much of the process as possible (i.e. 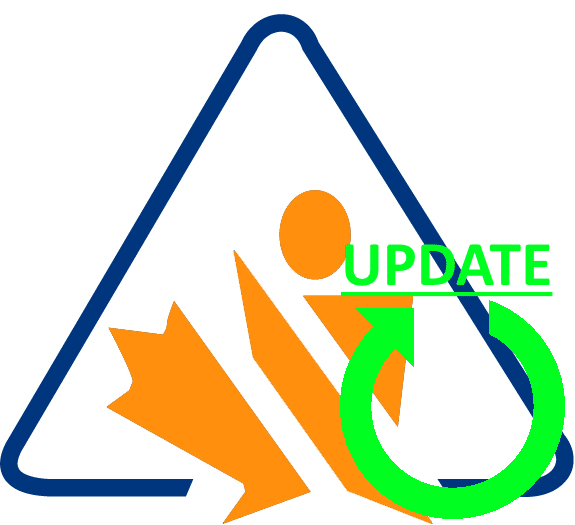 does it issue reminders when SDS updates are due, does it notify affected personnel when an SDS is changed, etc.). Can the solution be implemented quickly? The less time and effort you have to invest in getting an SDS system up-and-running, the faster your organization can begin to reap the profits of the system. The process of uploading and verifying SDS can be very time-consuming with some solutions. To maximize your return on investment, make sure your SDS solution can be implemented in a timely fashion. If you keep these questions in mind while selecting your SDS management software, you should be able to find the best solution for your company. How Does Quantum’s SDS Software Measure Up? Digital copies of the SDS, directly endorsed by the supplier. Direct access to SDS documents on desktop, tablet, and mobile. Intuitive and simple user interface, for both administrators and employees. 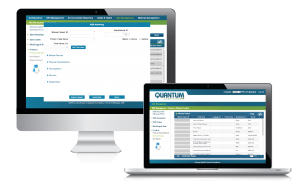 Completely hassle-free software setup services; Quantum’s EH&S experts will work to get your documents indexed and uploaded as quickly as possible with a minimum effort from you. You don’t have to take us on our word, we believe that our software is able to speak for itself. Reach out to us for a live demo today. I would like a demo session.